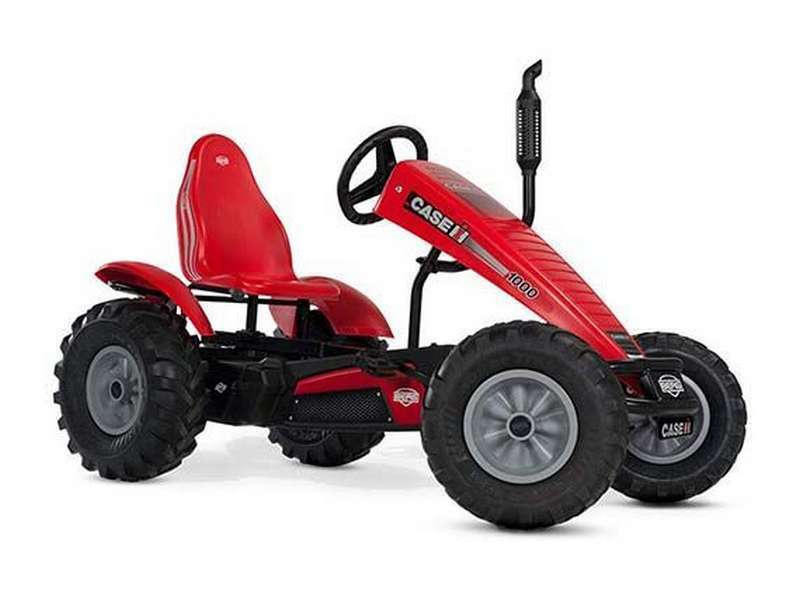 BERG CASE IH BFR GO-KART | Toss Bryan | Fermoy, Cork. 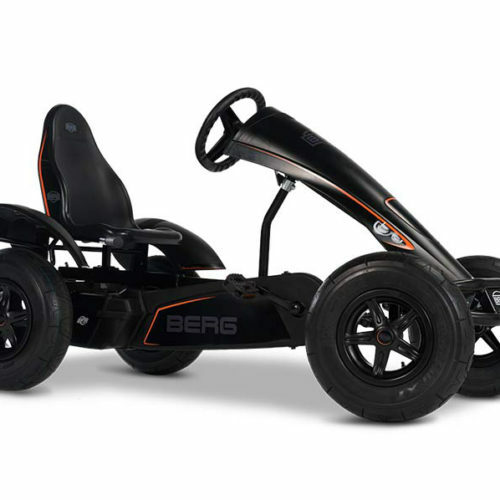 For the real fans, BERG has developed a Case-IH go-kart which cannot be distinguished from the real thing. 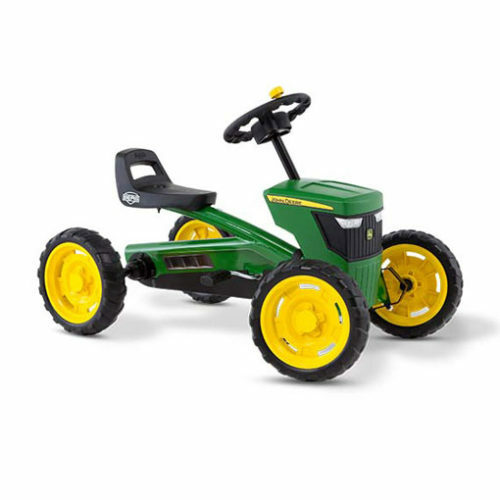 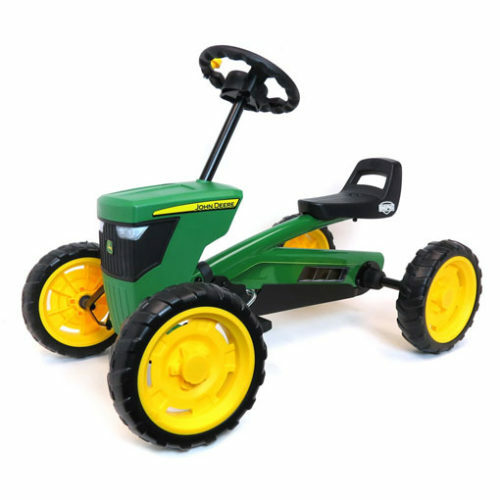 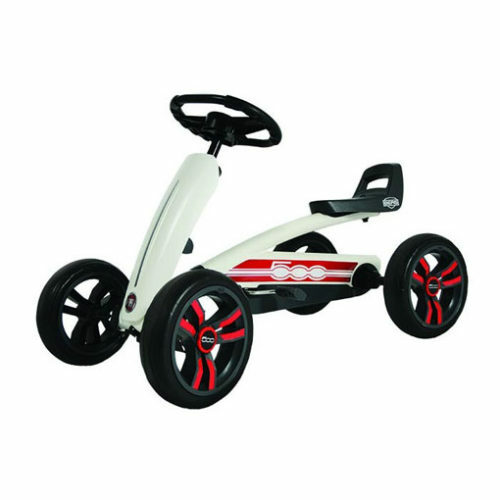 A sturdy go-kart which is just like a real Case-IH tractor, thanks to its stickers, deep-tread tyres and exhaust. 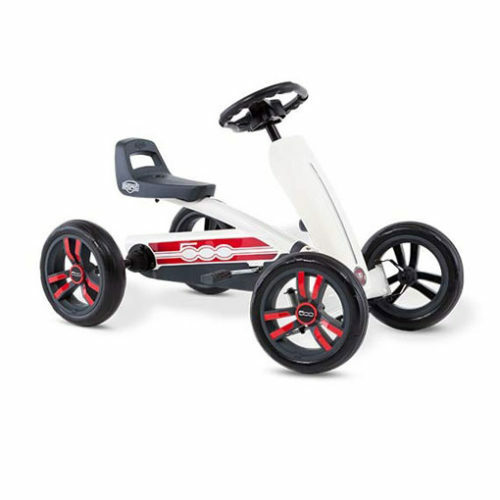 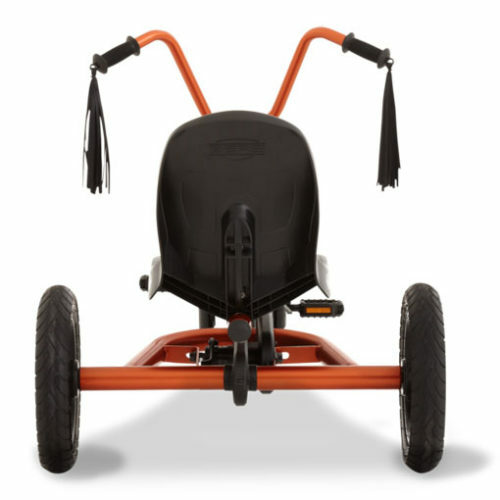 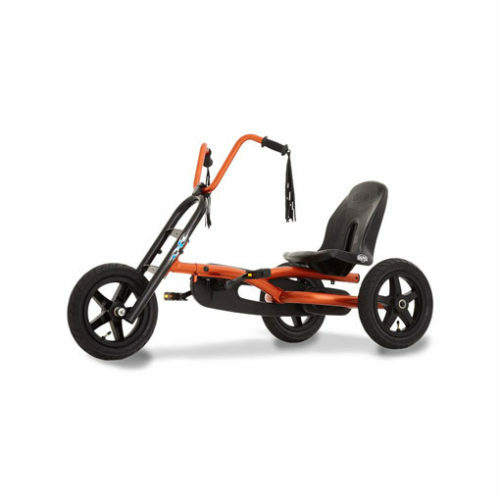 Live out the best adventures with your BERG go-kart or roll up your sleeves and get going. What are you waiting for?